Sonja Tsypin is a cinematography born and raised in New York City and currently bicoastal. Sonja has photographed a variety of award-winning films ranging in form, content, and genre on both digital and analog formats (35mm, 16mm). Her cinematography work is heavily informed by her fine arts education as a painter. 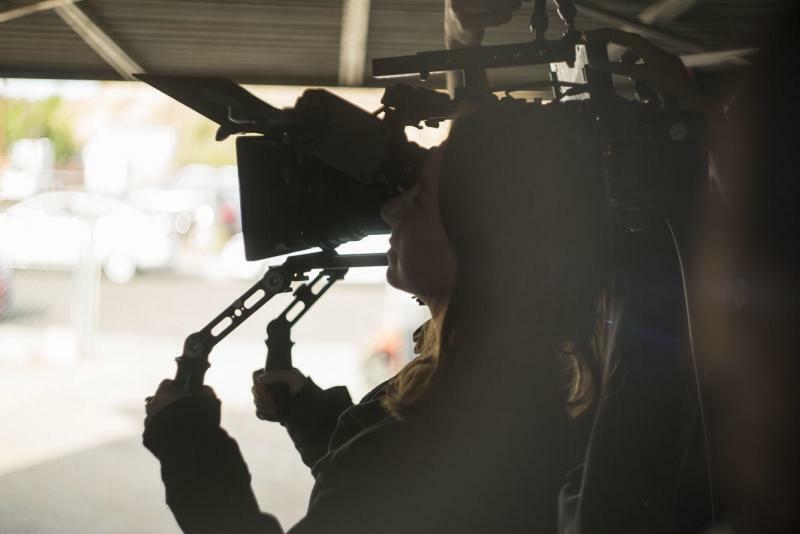 Sonja received a master's degree in cinematography at the American Film Institute (AFI) Conservatory, with a first place cinematography award from the 2016 international KODAK Student Scholarships for which she was recently featured in an issue of American Cinematographer magazine.